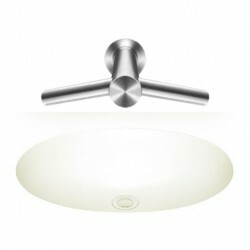 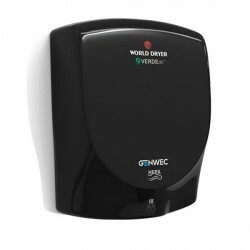 EcoSwift is the slimest and smallest high speed hand dryer at a very low price! 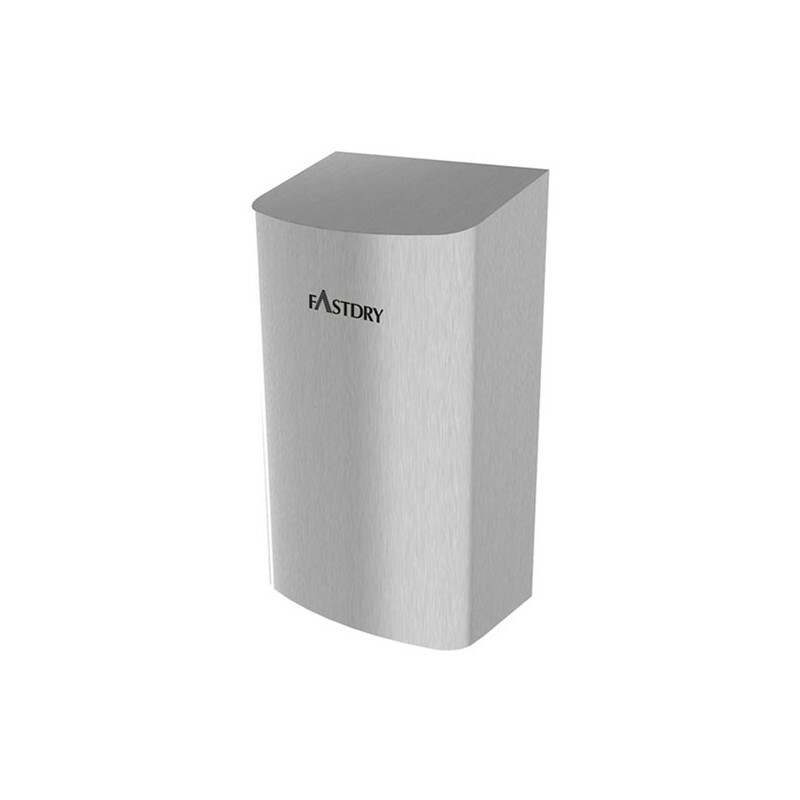 Slim profile for restricted spaces. 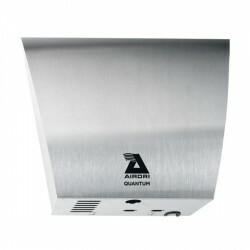 Adjustable and very energy-efficient. 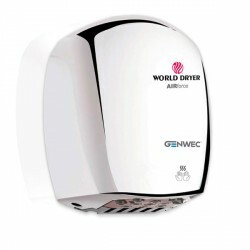 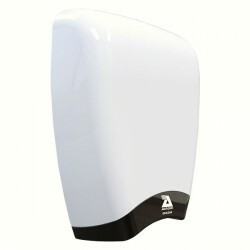 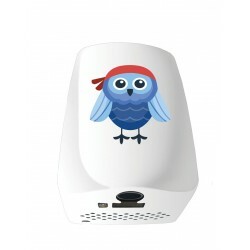 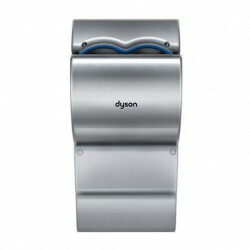 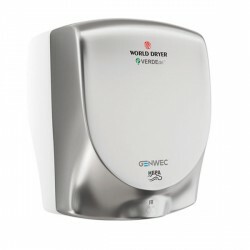 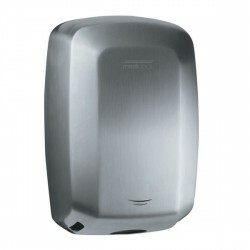 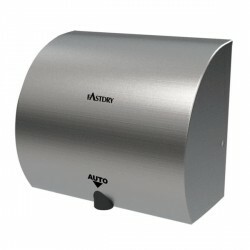 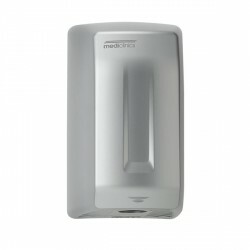 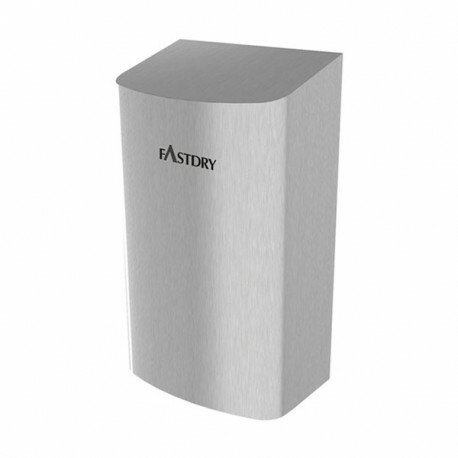 The high speed and eco-friendly EcoSwift05 hand dryer comes in a slim package, modern design and a low price. 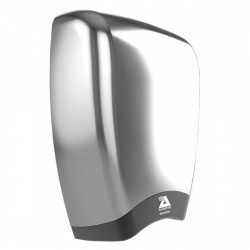 Especially adapted for small restrooms. 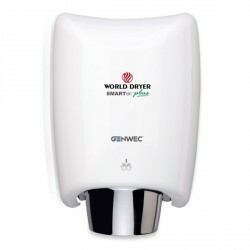 Small: W 152 x H 268 x D 100 mm, slim profile of only 10 cm from the wall. 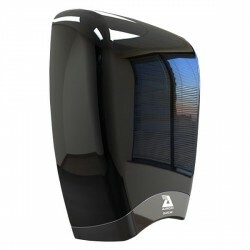 Energy-efficient with a low power consumption (1kW). 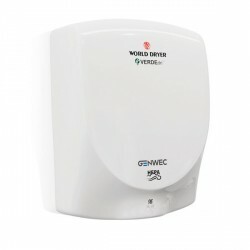 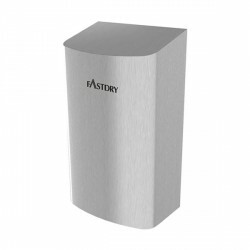 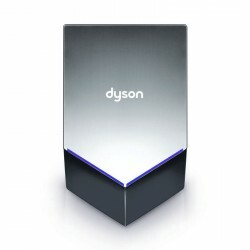 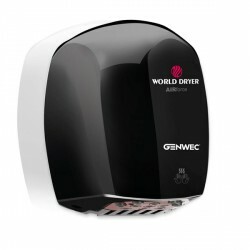 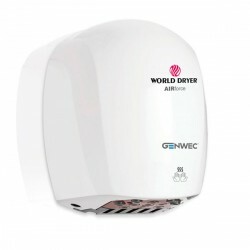 With a patented air-flow mechanism, fast hand drying and energy costs saving are possible while maintaining the emission of warm and comfortably heated air. 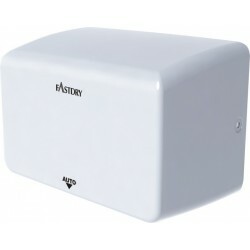 The heater is with an of on/off option. 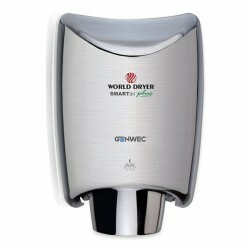 Eco-friendly with fewer materials used and recycled materials. 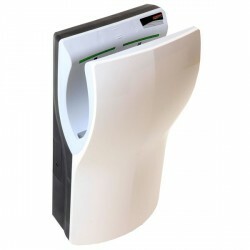 Simply designed, the EcoSwift hand dryer also has a compact inner structure, which allows a customized cover design without obstruction from internal mechanisms.